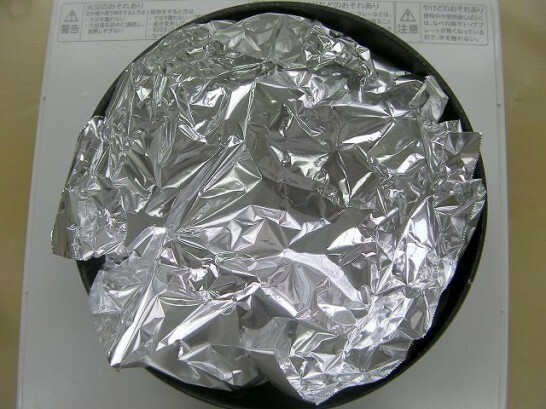 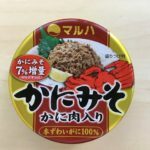 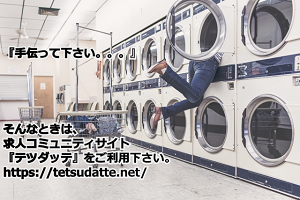 I cooked Mackerel simmered in moso.Simmering bluish-skinned fish in miso removes the fishy smell for a delicious outcome.You can use your preferred type of miso.The new Japanese space food includes onigiri, yokan and mackerel cooked with miso. 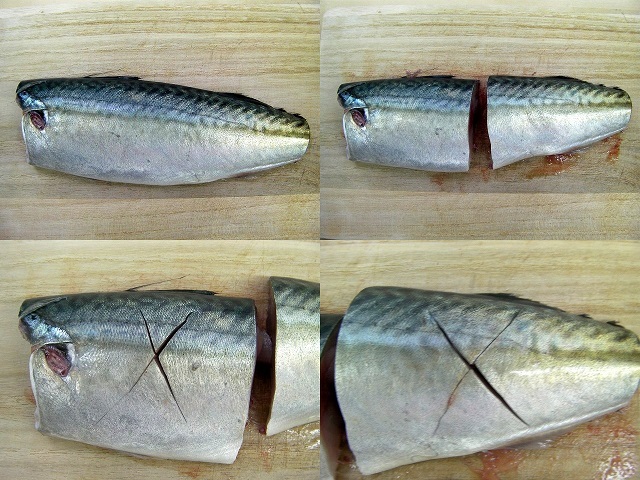 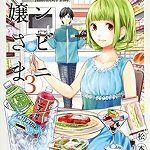 Cut the mackerel in half and score a cross on the surface of the skin. Julienne the ginger and cut off the ends of the sprouts. 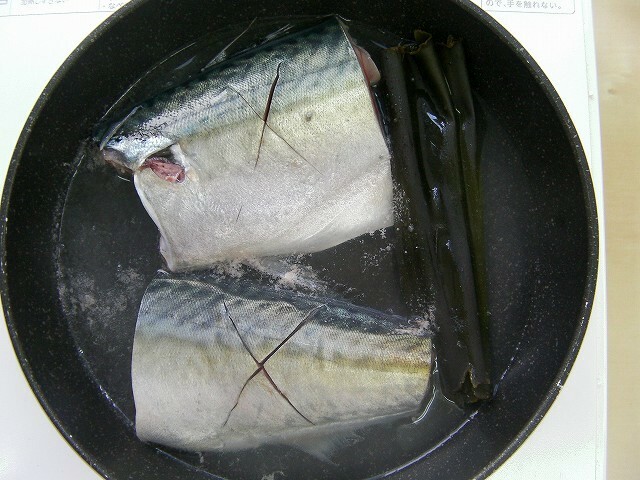 Put kobu and water and sake in flying pan.When it starts to boil,place the mackerel skin-side up and cook. 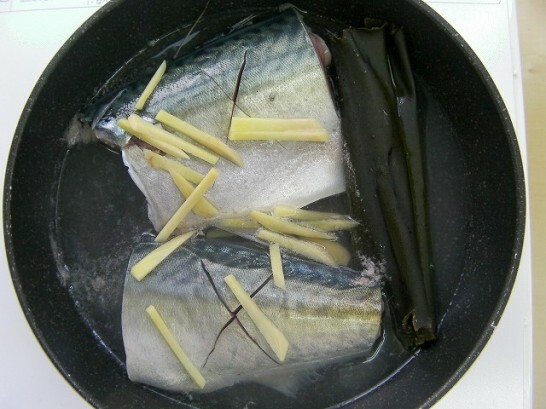 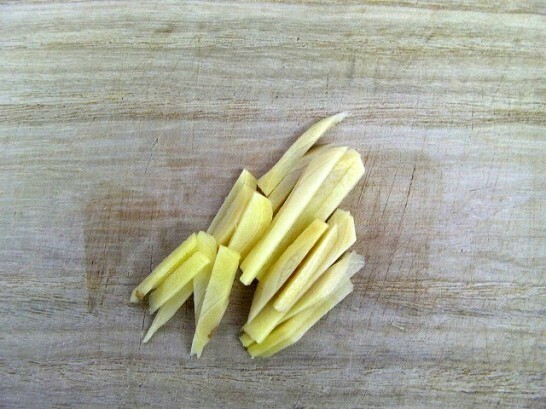 When the edges of the mackerel start getting white,add the ginger. 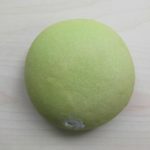 When it boils again,turn the heat down to medium-low,and remove the scum.Add the sugar,put a drop lid on it and simmer for 10 minutes. Add the miso by blending it with some of the stewing liquid.Occasionally scoop the stewing liquid and pour it over the fish.Simmer for 10 minutes. When the stewing liquid reduces,take out the drop lid and shake the flying pan from side to side to coat the fish with the stew.Serve garnished with daikon radish sprouts. 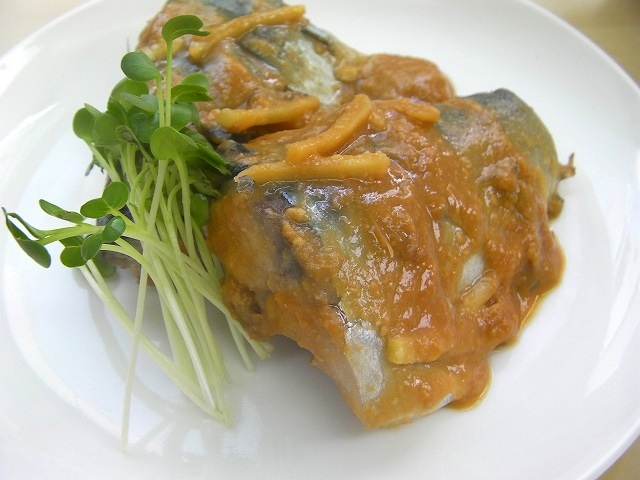 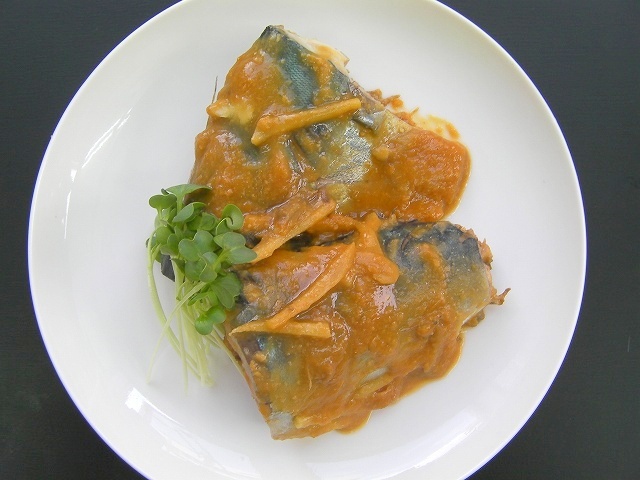 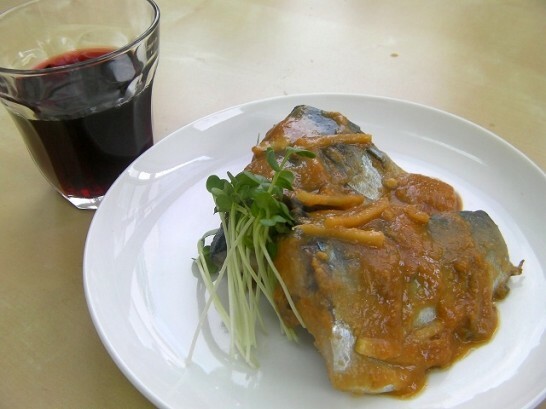 Mackerel simmered in moso go with　red wine,but It is said that fish and red wine don’t go together.